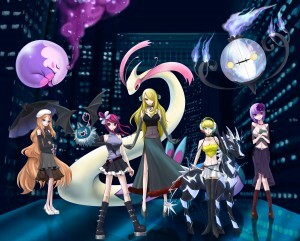 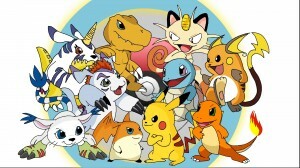 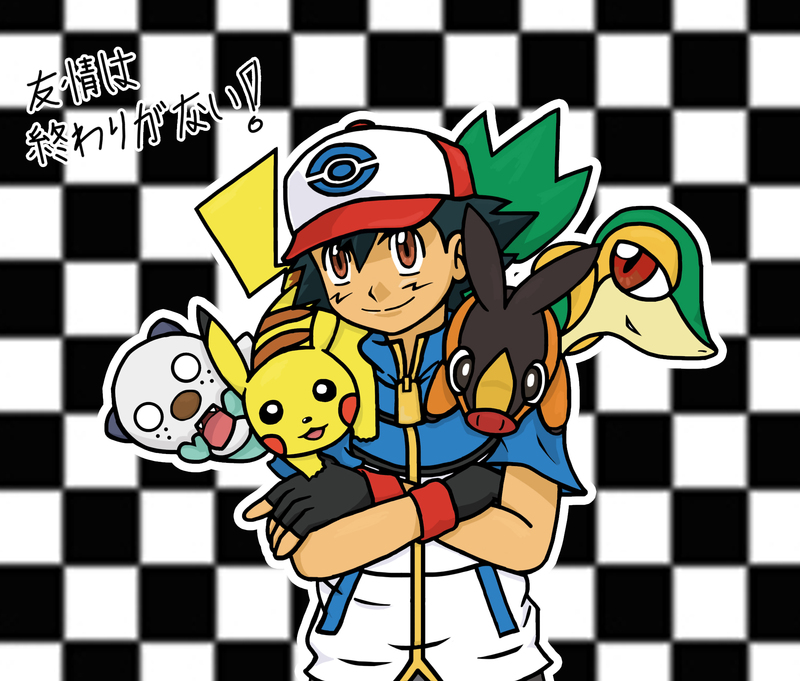 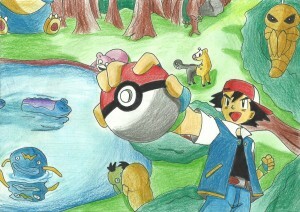 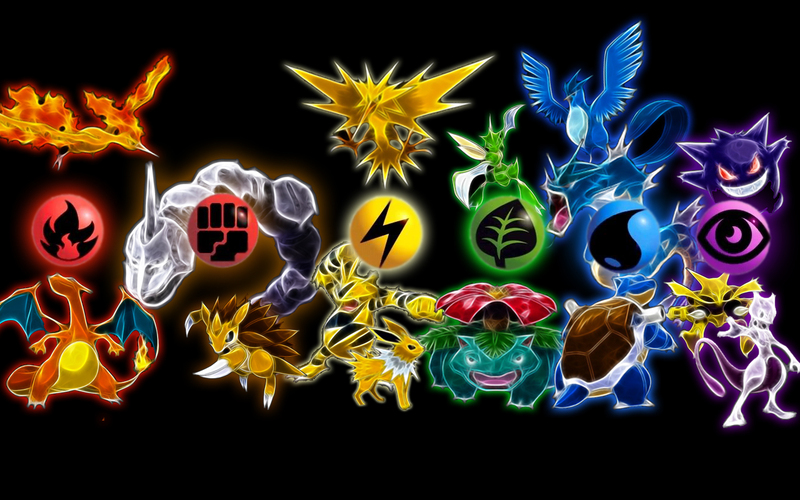 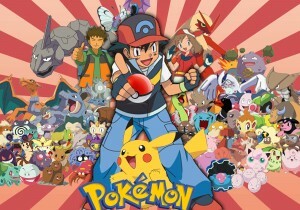 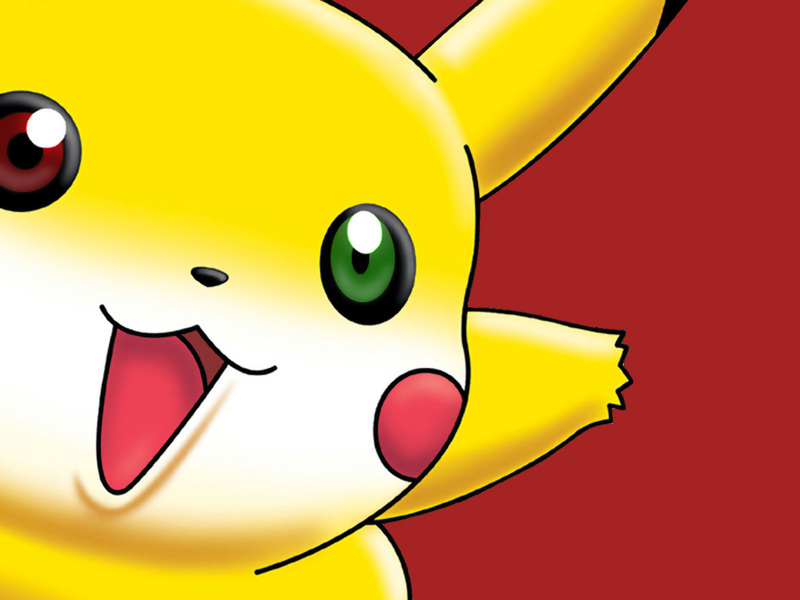 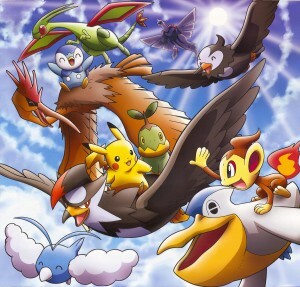 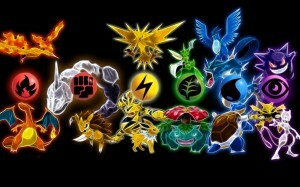 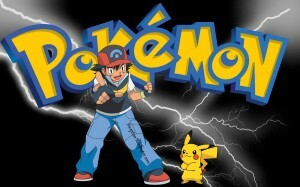 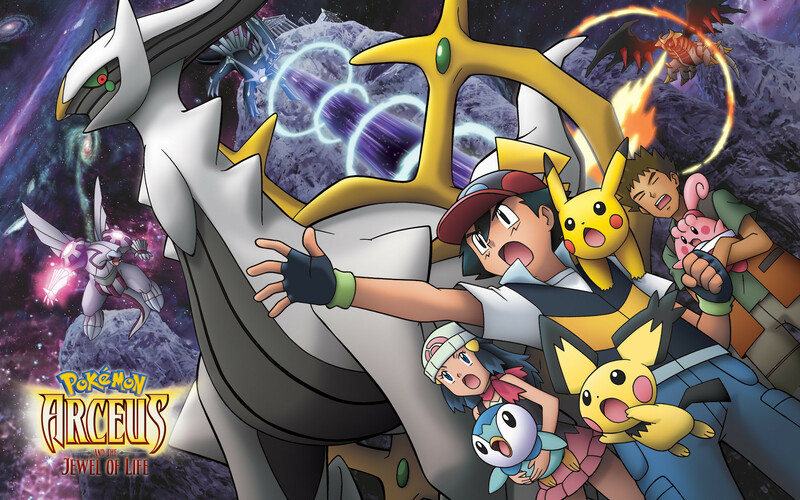 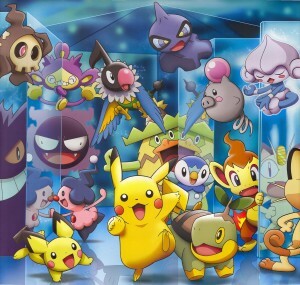 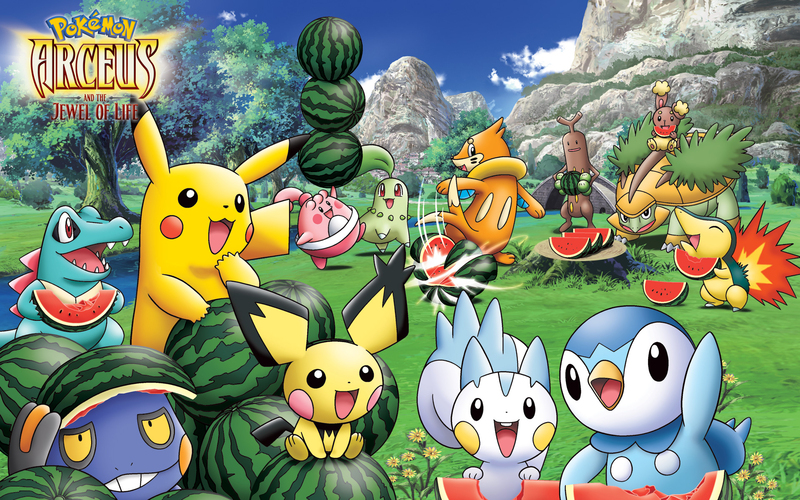 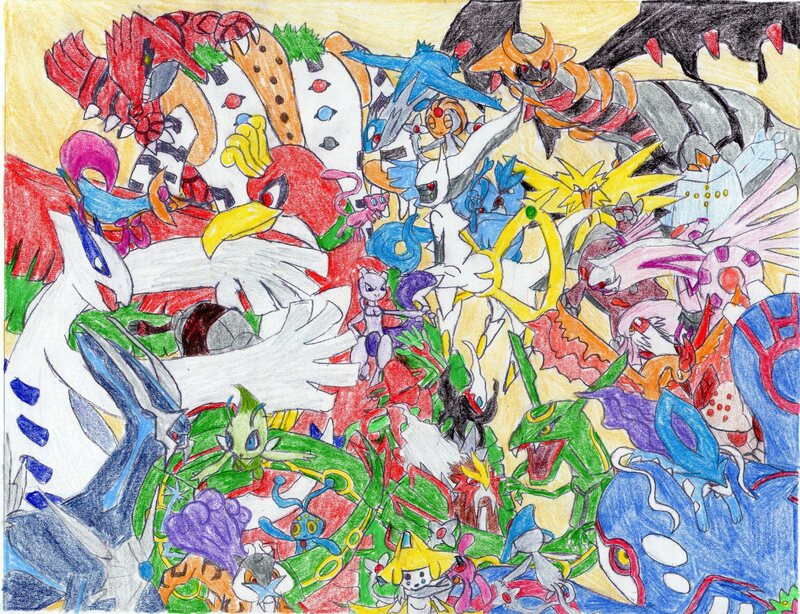 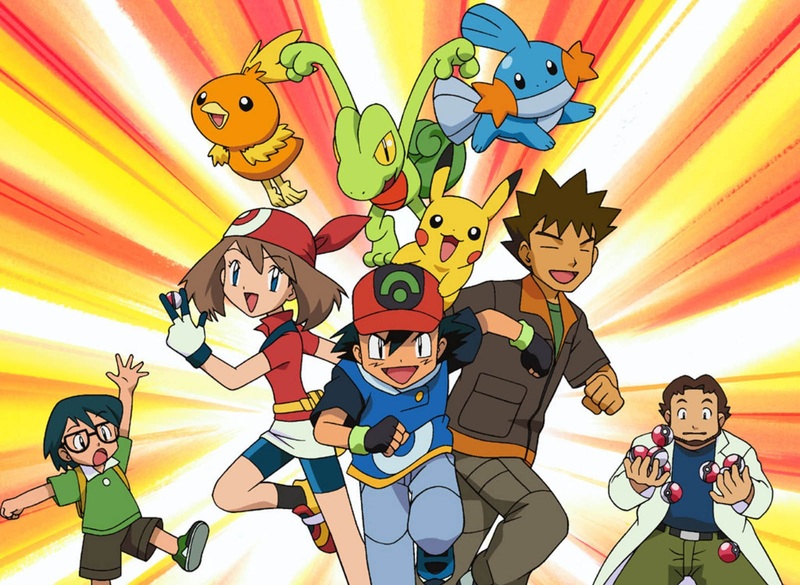 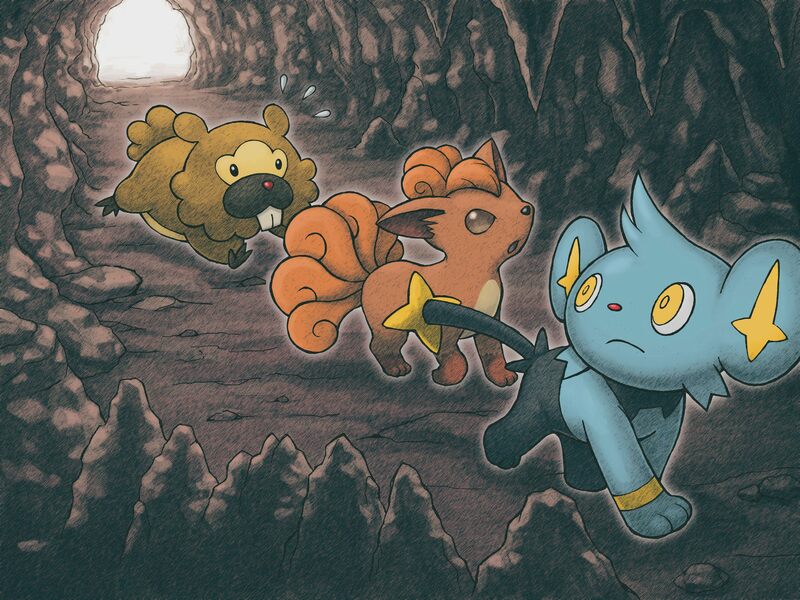 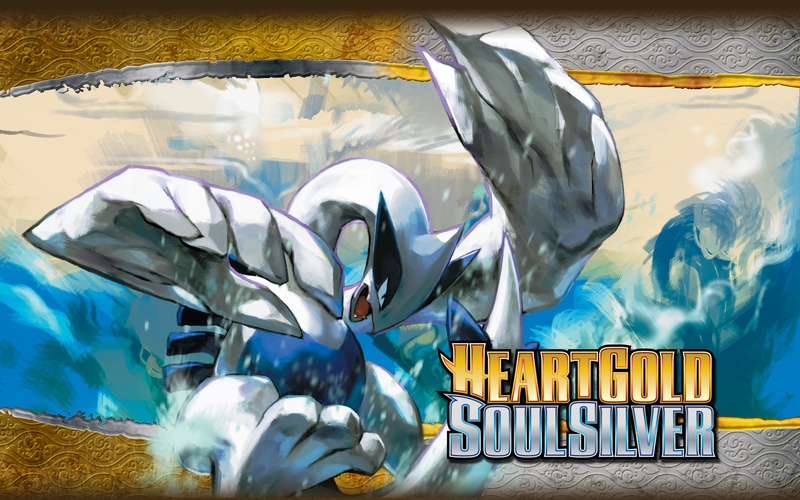 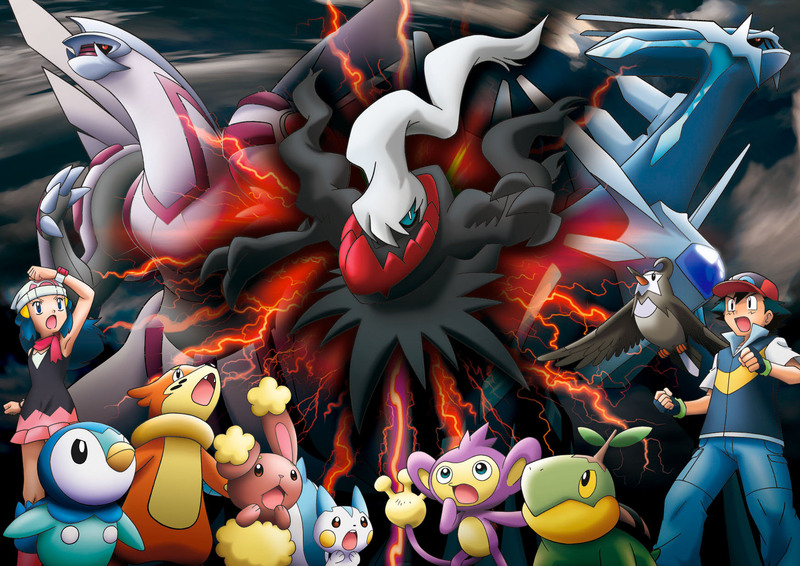 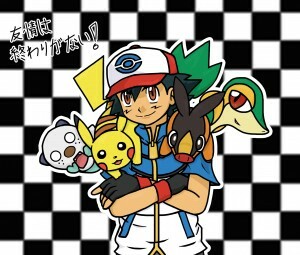 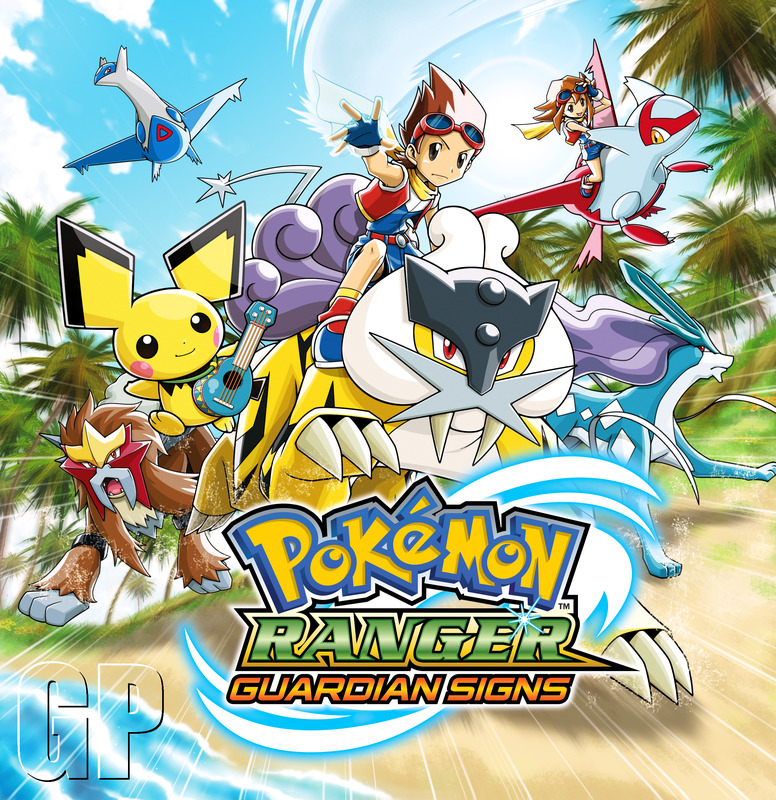 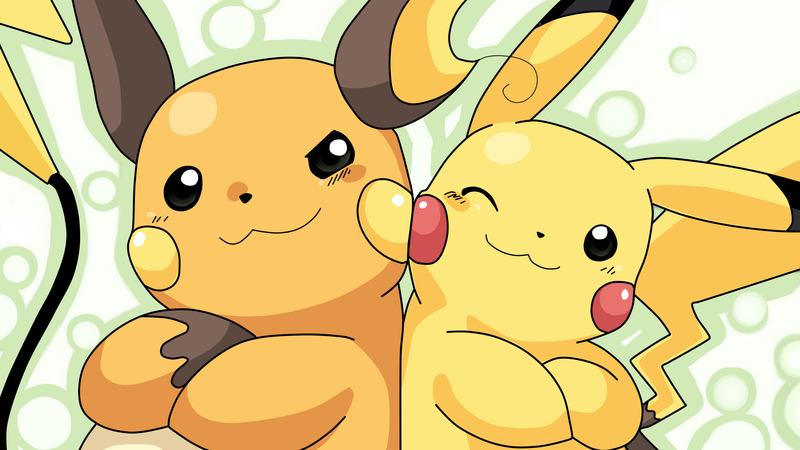 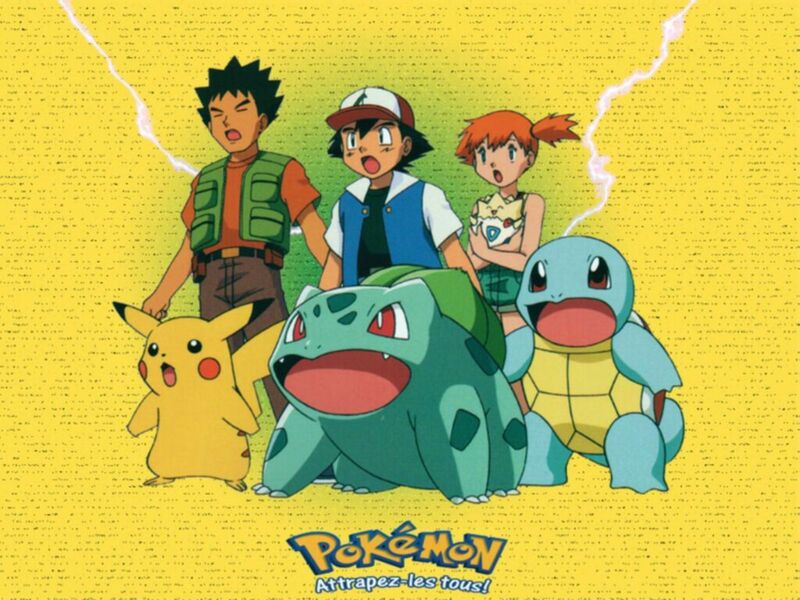 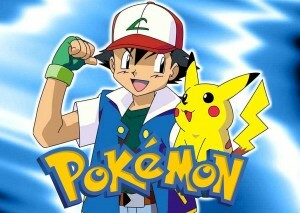 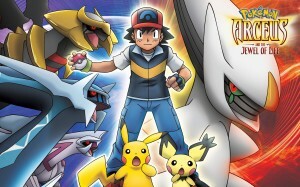 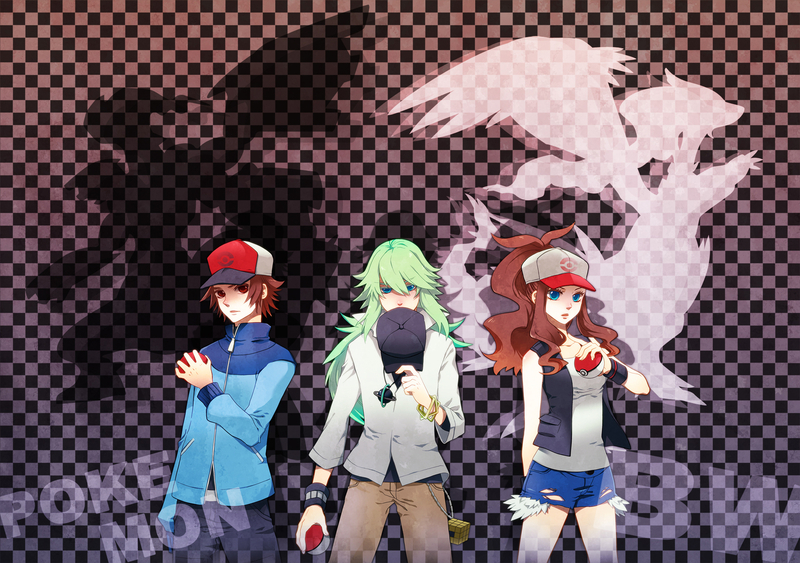 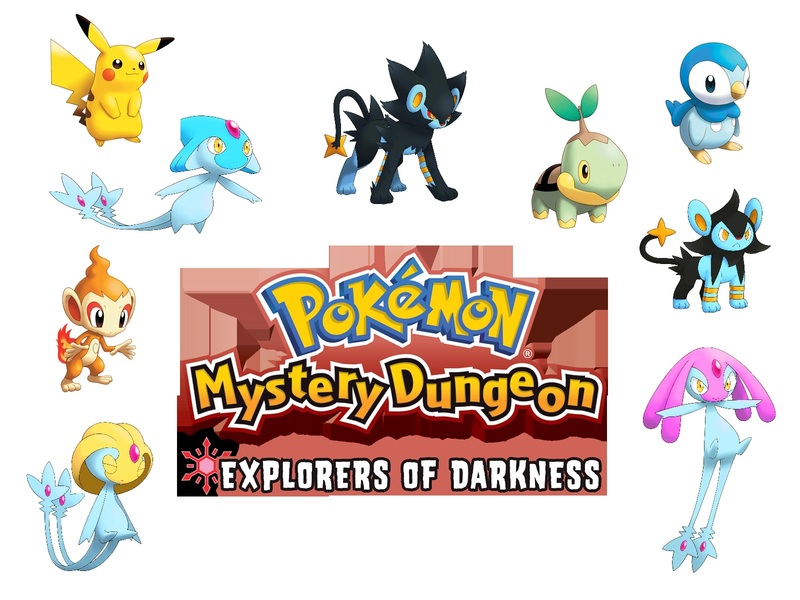 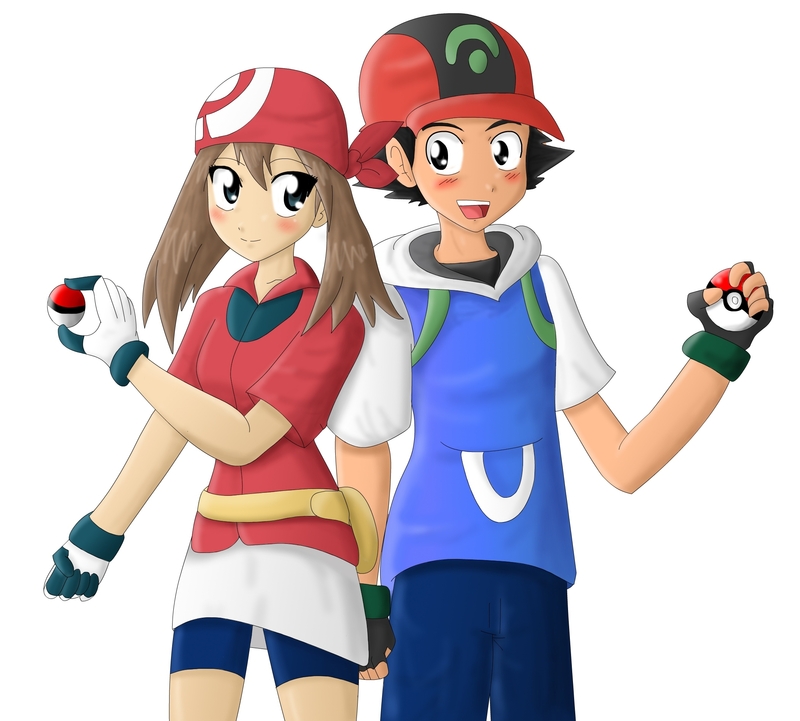 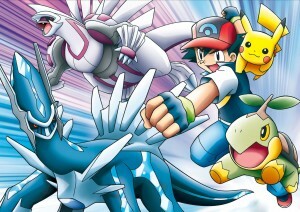 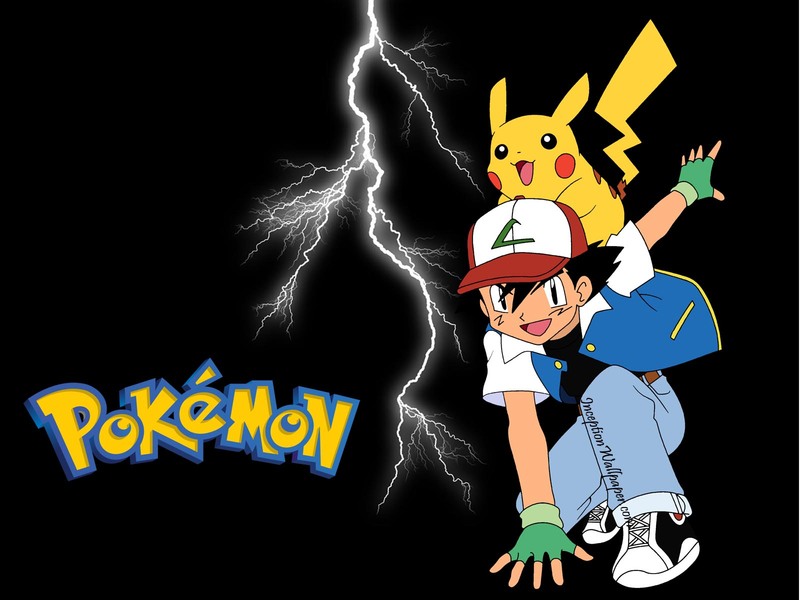 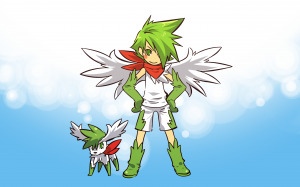 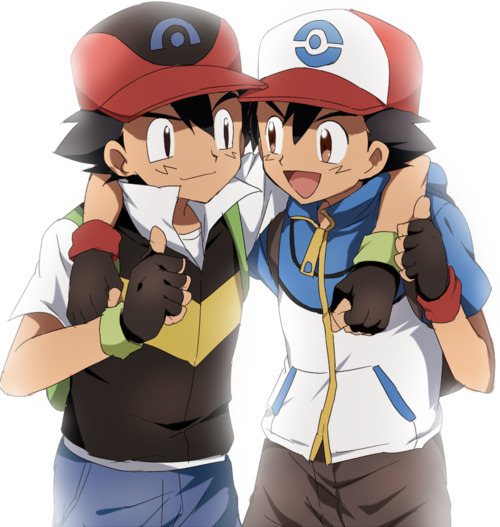 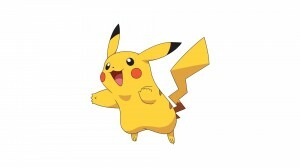 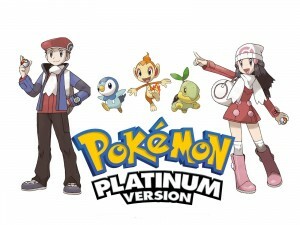 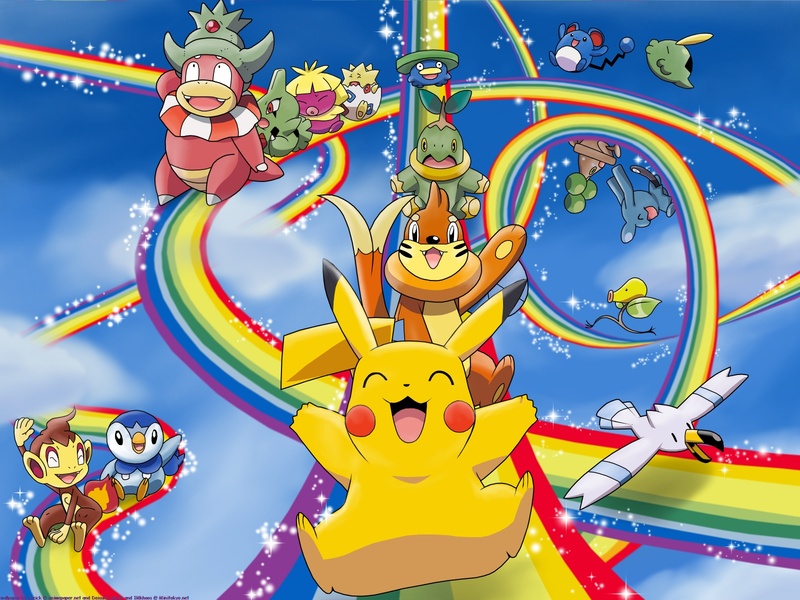 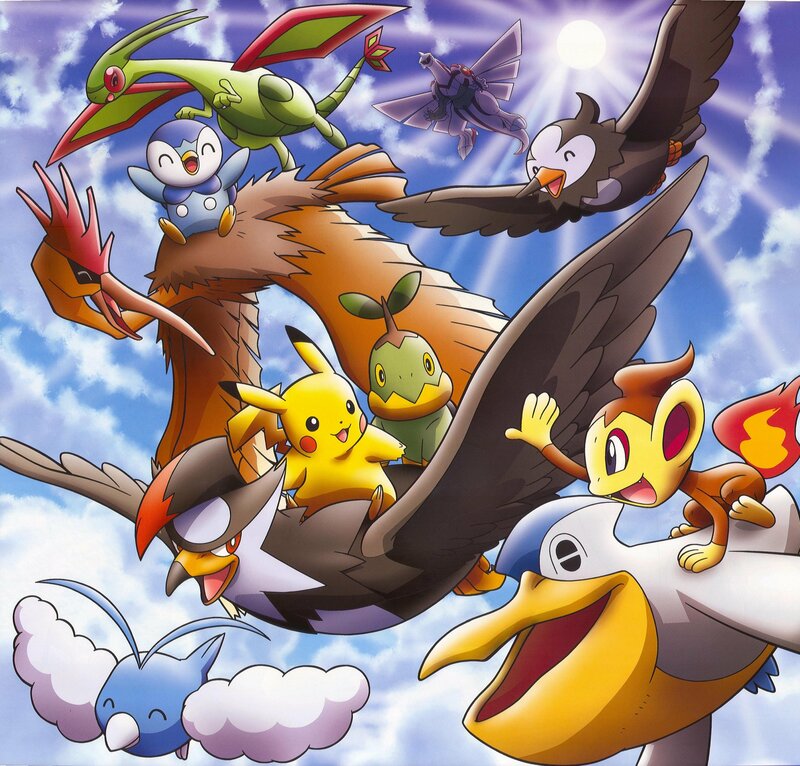 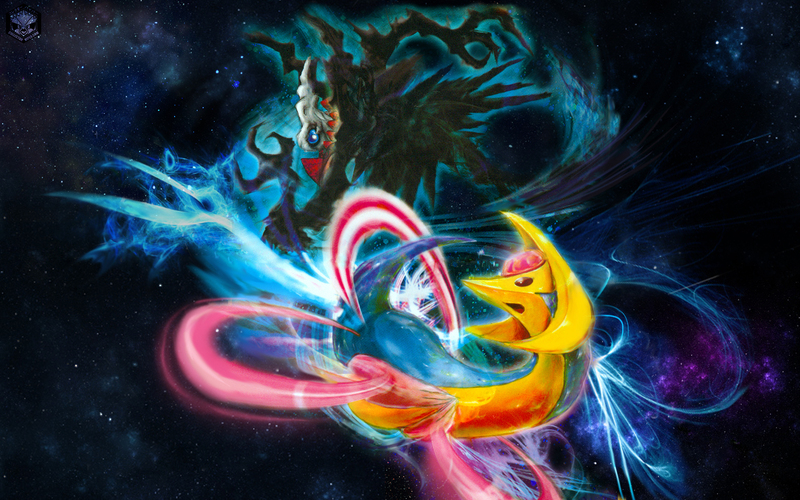 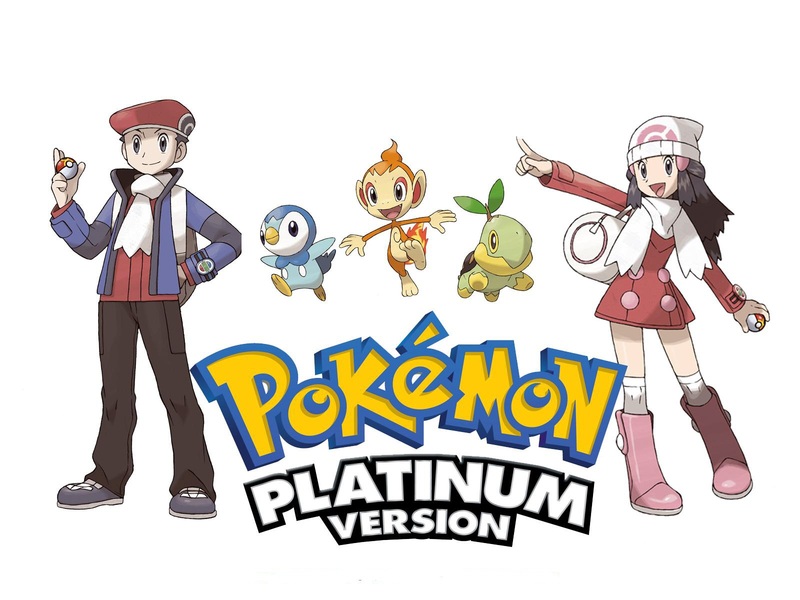 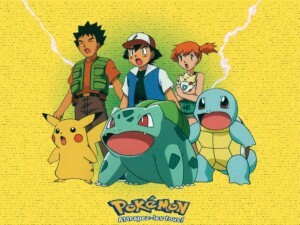 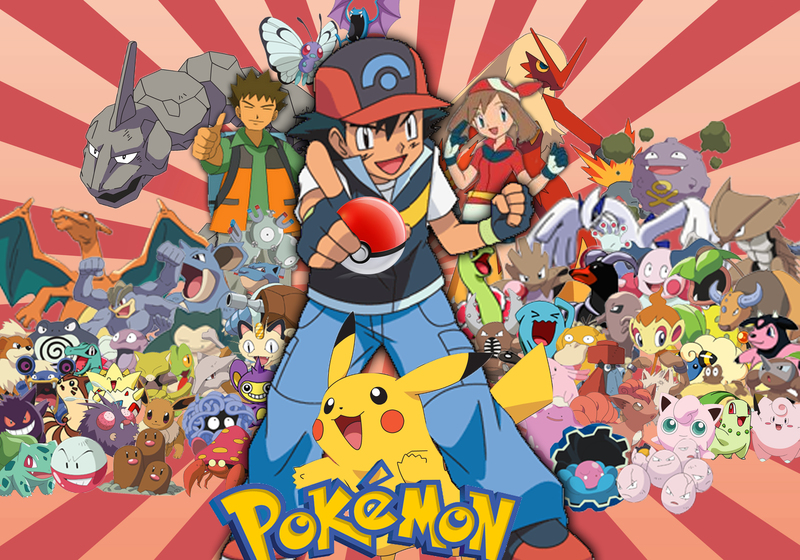 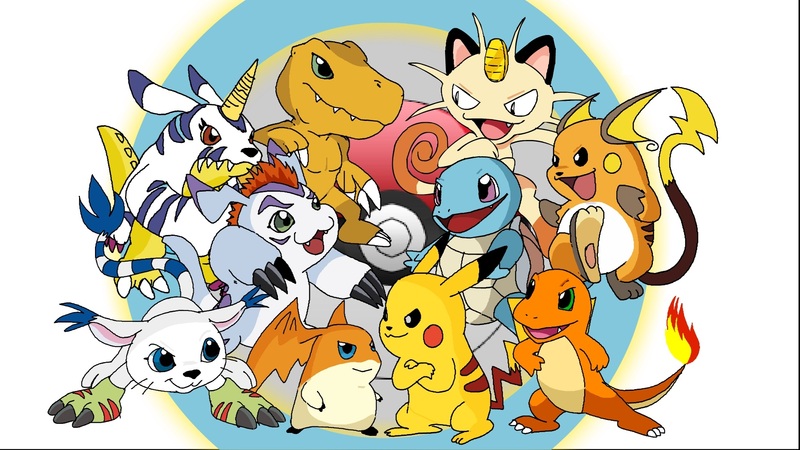 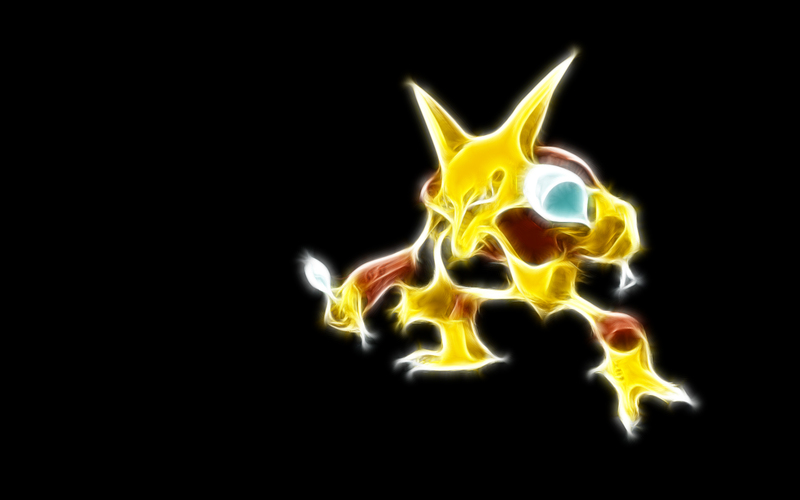 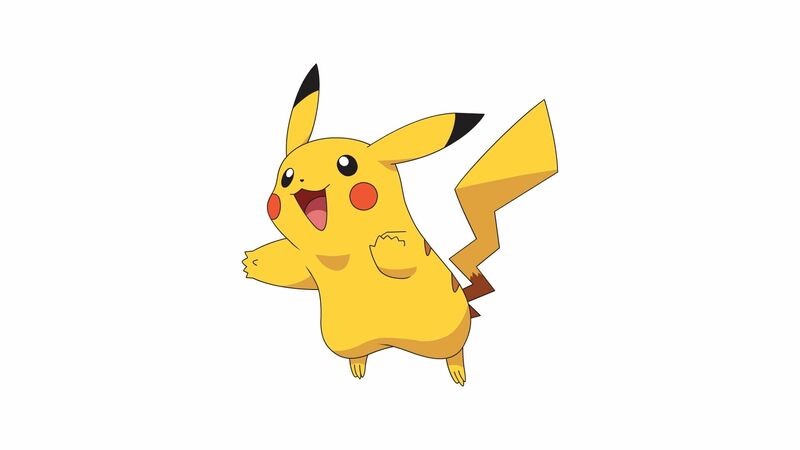 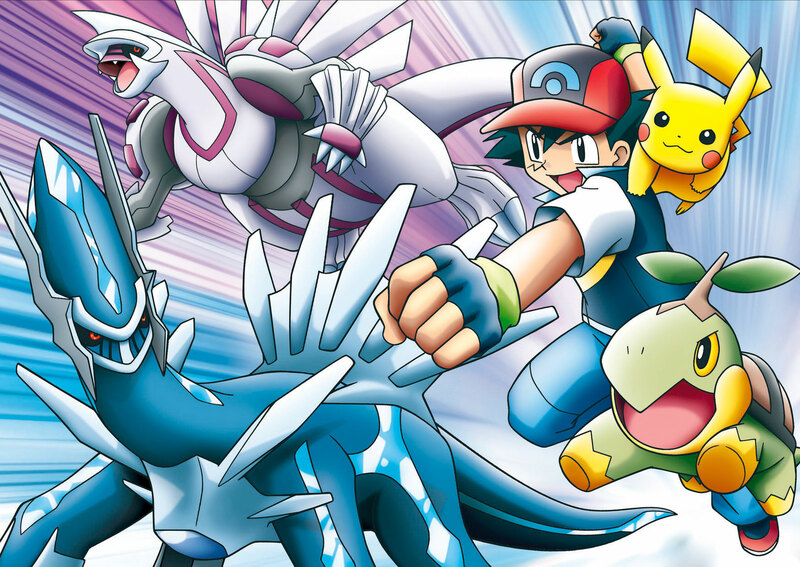 The Pokémon anime series and movies are a mega-hit with lovers of adventure. 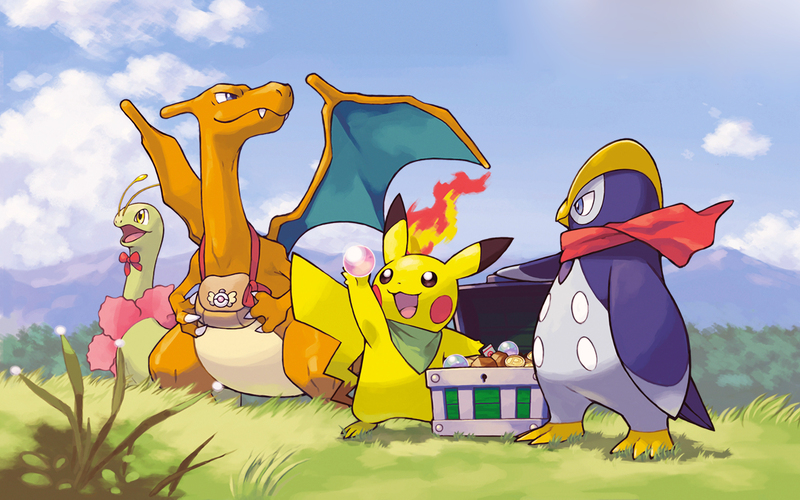 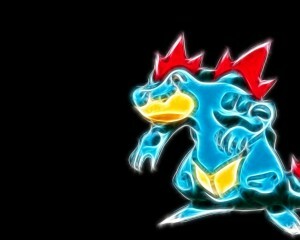 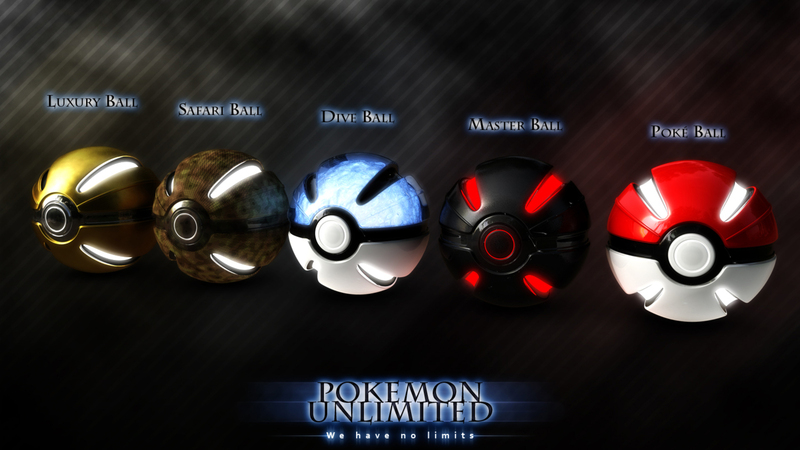 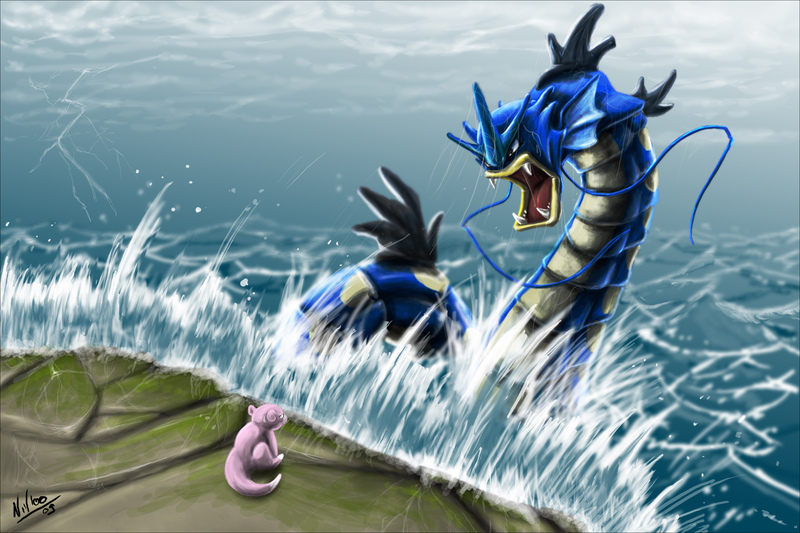 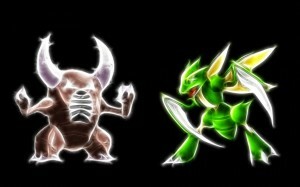 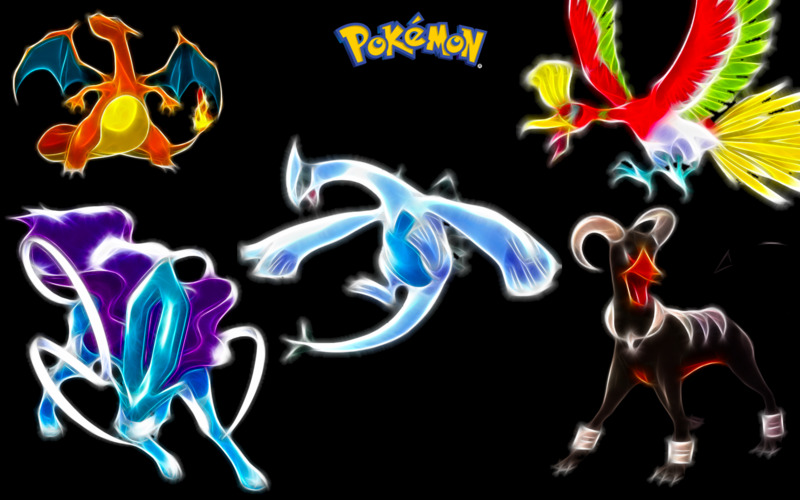 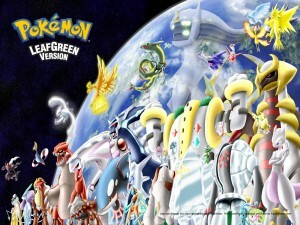 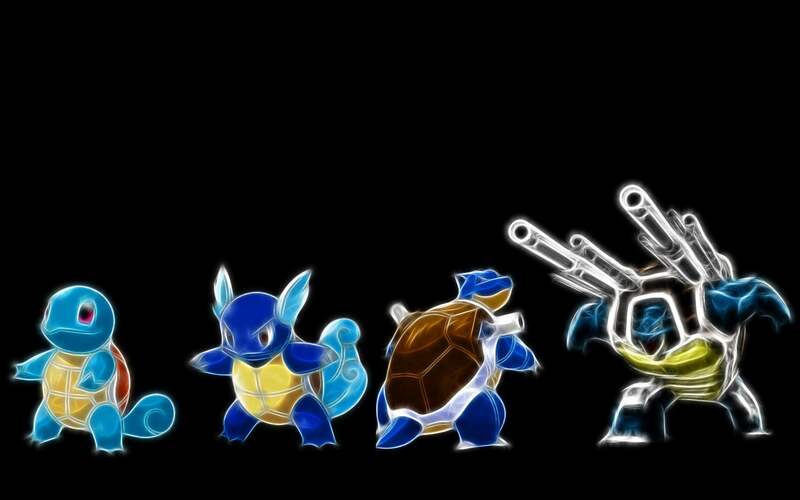 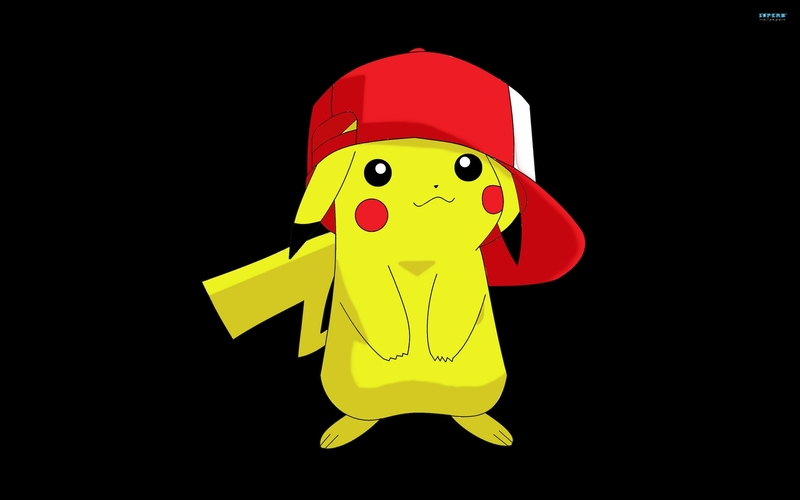 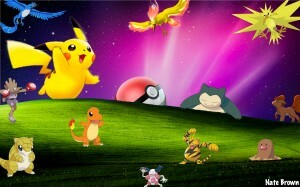 Download and set up any of these free Pokémon wallpapers as your desktop background and celebrate your love for this fantastic creation of Satoshi Tajiri. 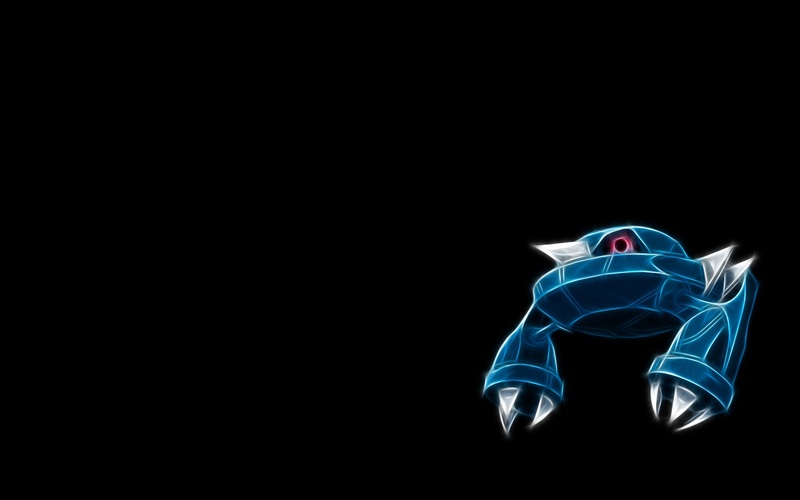 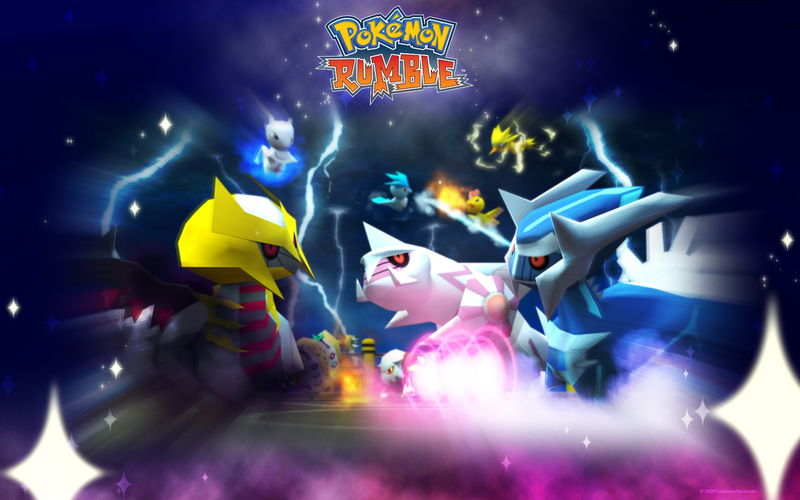 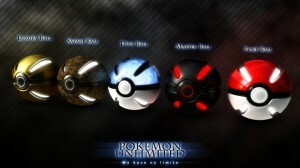 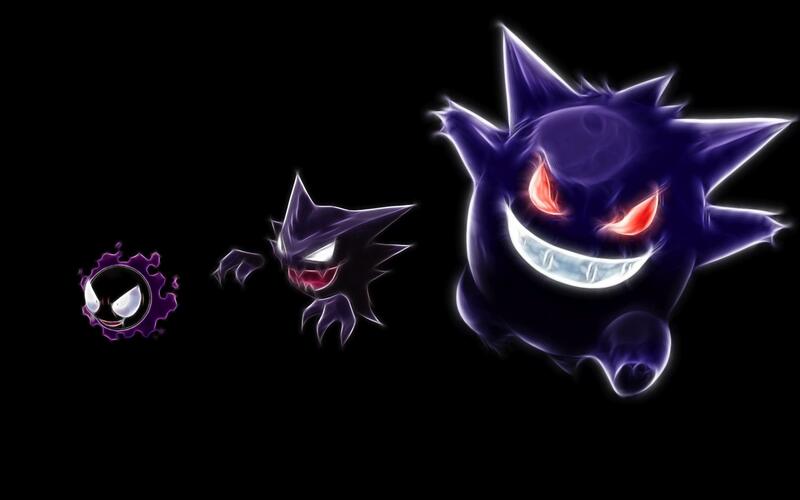 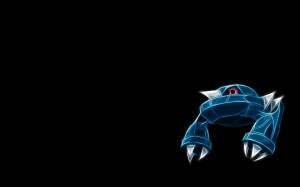 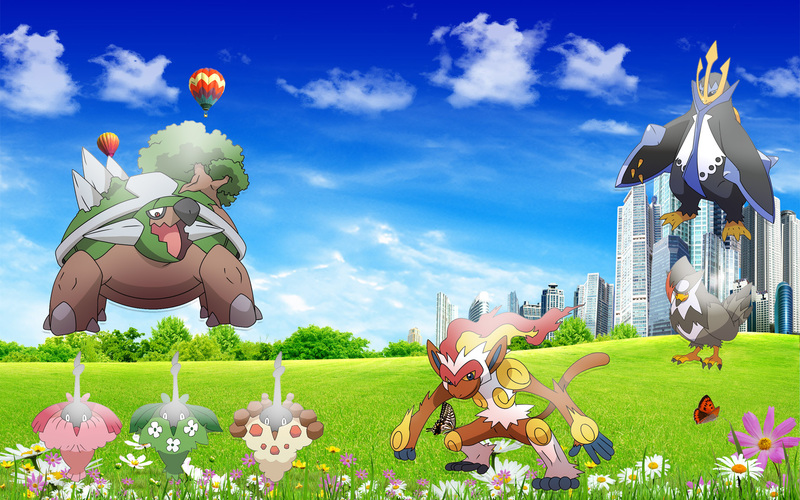 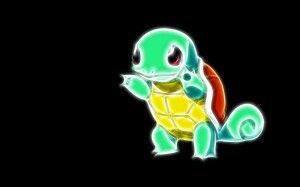 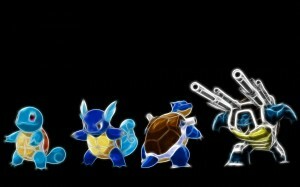 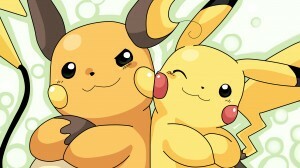 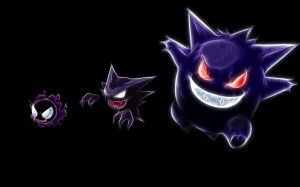 Feel free to use any of these cool Pokémon wallpapers which include cute and awesome images based on the character.